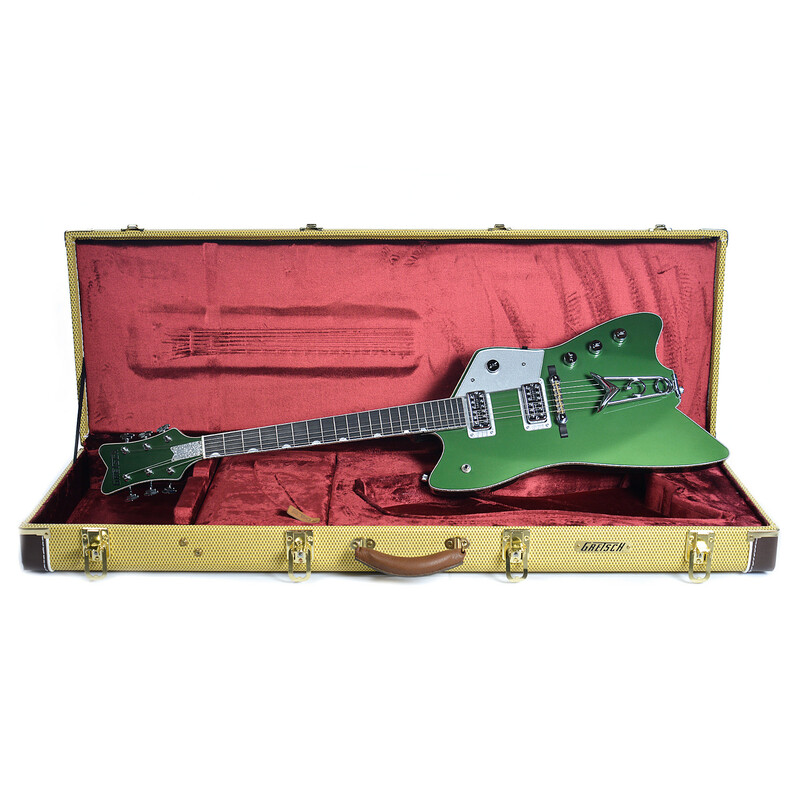 Sold Gretsch Custom Shop Caddy-Bo Cadillac Green SOLD! Discussion in 'Guitar Emporium Archive' started by ChicagoMusicExchangeMatt, Apr 19, 2016. Hey guys! Another incredible new arrival at Chicago Music Exchange. 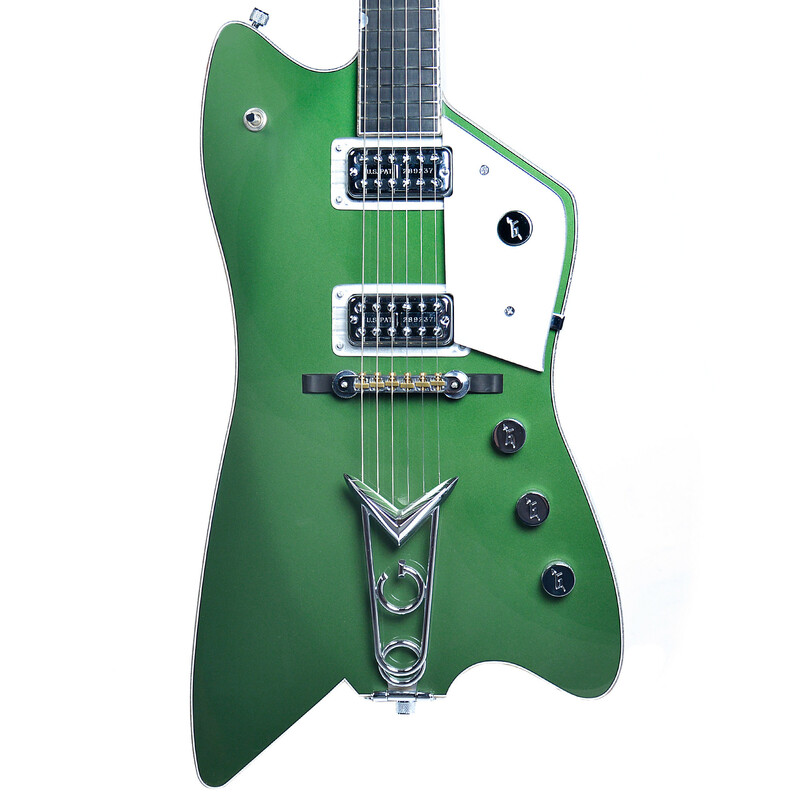 This one is a special piece we picked up at NAMM and just arrived at the shop. 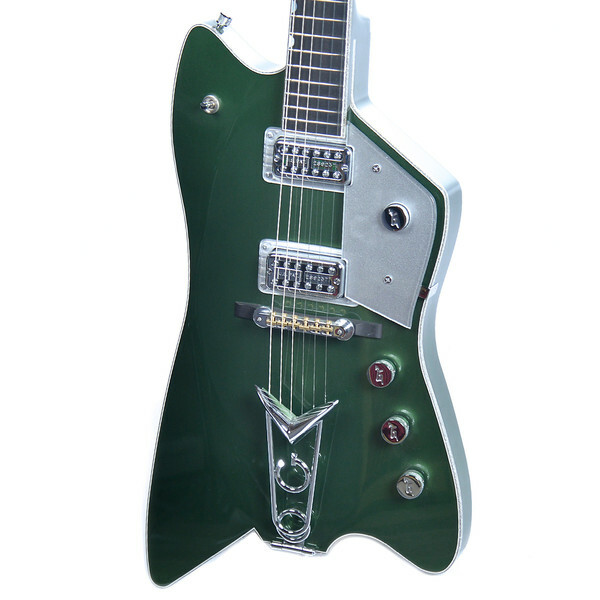 Absolutely stunning Gretsch Custom Caddy-Bo in Cadillac Green! Call me at 773-525-7773 or email at matt@chicagomusicexchange for any questions. TGP'ers get hooked up. Oh man. Oh. Man. Alive.